Find out more about how a marquee could help you grow. Looking to grow your event space or function room? Moving into hospitality and want to do it in style? Then you need to speak to our master marquee builders here at Weatherill Brothers. We’ve been custom making some of the finest commercial marquees, awnings and linings since the 1950s so we know a thing or two about how to create unique event spaces. 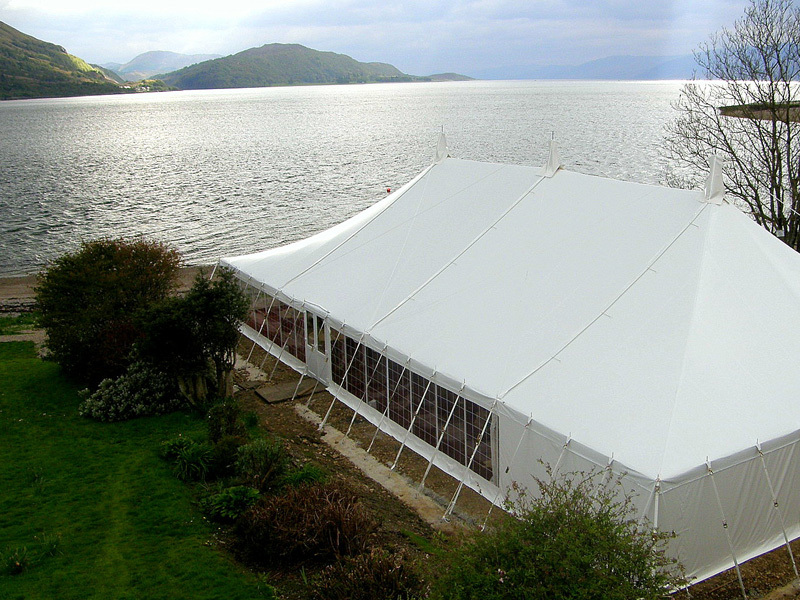 Whether you’re looking for an extra dining room, dance space, or simply some overflow catering accommodation, we can handmake marquees to suit your needs. And it’s not just the bare bones – we also provide lighting options, suspended floors, toilets and plenty of other facilities to create the complete event space, as and when you need it. Our commercial marquees are semi-permanent structures, weatherproof and flexible enough to meet all your needs. We offer a full service from planning to completion, and it comes at a fraction of the cost of permanent building work. If you’d like to know more about us and what we do, get in touch and speak to the UK’s best marquee manufacturers.